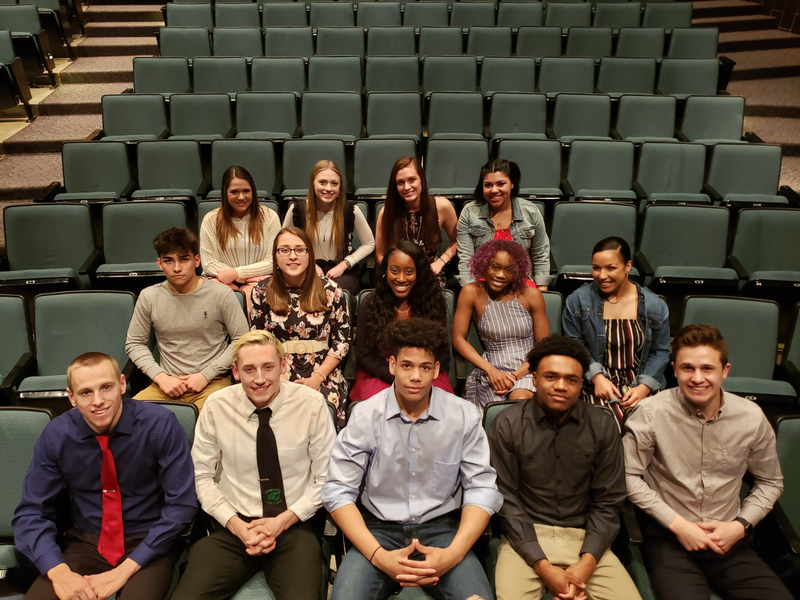 Concord High School conducted the 2018-2019 Winter Athletic Awards Program on Monday, March 25, 2019. 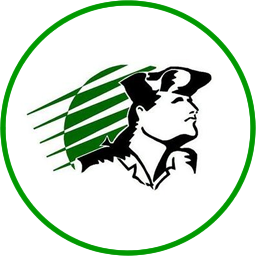 For a complete list of award winners, please click here. 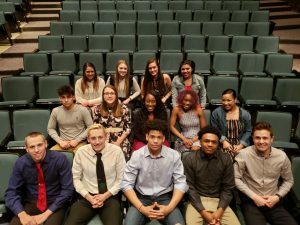 Selected award winners pictured with this article are: Front: Kallaghan Findley (Boys Swimming), Matthew Bond (Boys Swimming), Orlando Clark (Wrestling), Shemari Southern (Boys Basketball), Luke Shoemaker (Boys Basketball). Second Row: Max Welch (Wrestling), Alexa Porter (Girls Basketball), Chandyn Redmond (Girls Basketball), Summer Stevenson (Cheerleading), Essynce Isabell (Cheerleading). Third Row: Chloe Hartsough (Girls Basketball), MaKayla Miller (Girls Swimming), Olivia Trout (Girls Swimming), Kacy Gratzol (Girls Basketball).